Have you ever wanted an easy way to find out all you need to know about the property prices in your area? Or an area you are hoping to move to? Would you like to be able to search by keyword (using part of an address) to find out the history of property sales from 2010 to the present? See the exact sale prices for each property? Would you like to pinpoint properties that have been sold, on a map? Are the numbers of properties being sold increasing or decreasing? Would you like to know how new builds compare price-wise to second hand properties? Would like to see the trend of property prices for the country as a whole and then look at more detail for your province, county or town? Are average property prices going up or down in your area? 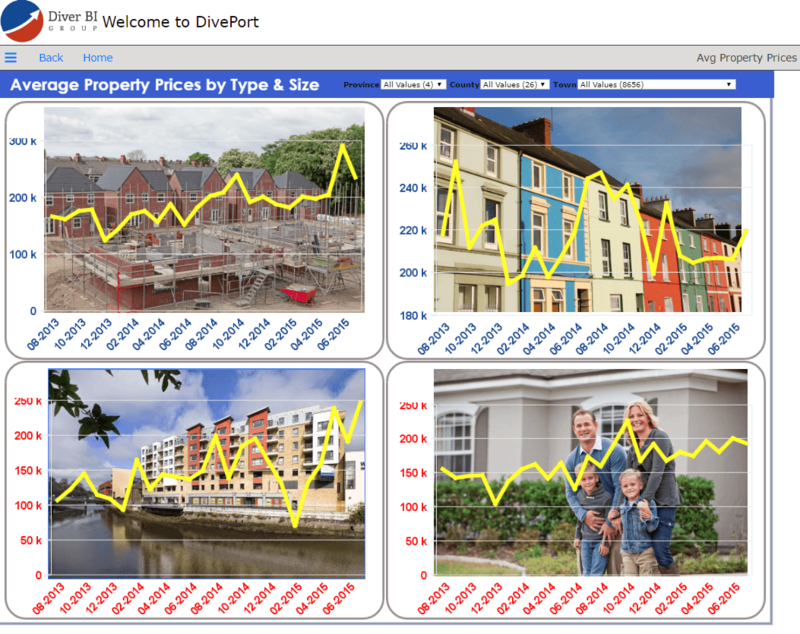 You can do all of the above property price analysis and more using our Property Prices Portal. Each week we download the latest data from the official government Property Price Register, and present it to you in an easy to use portal. Try it out now! 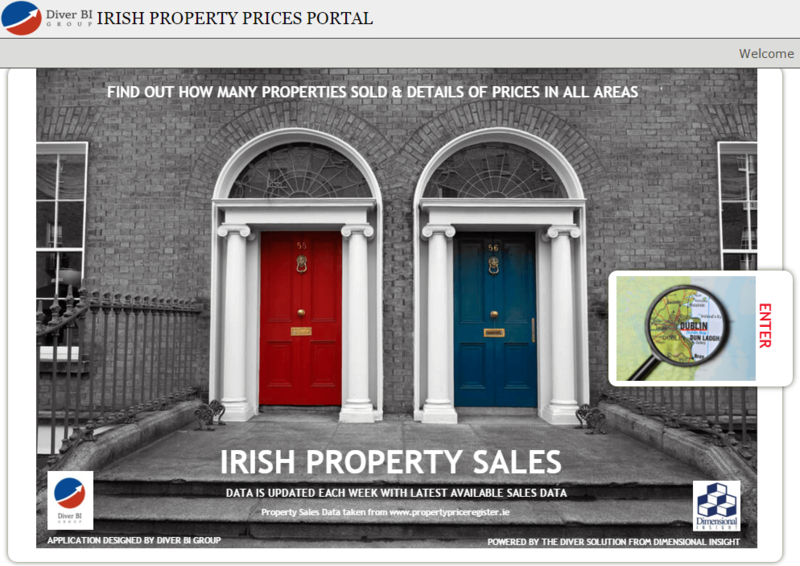 Just enter the Property Prices Portal below…..